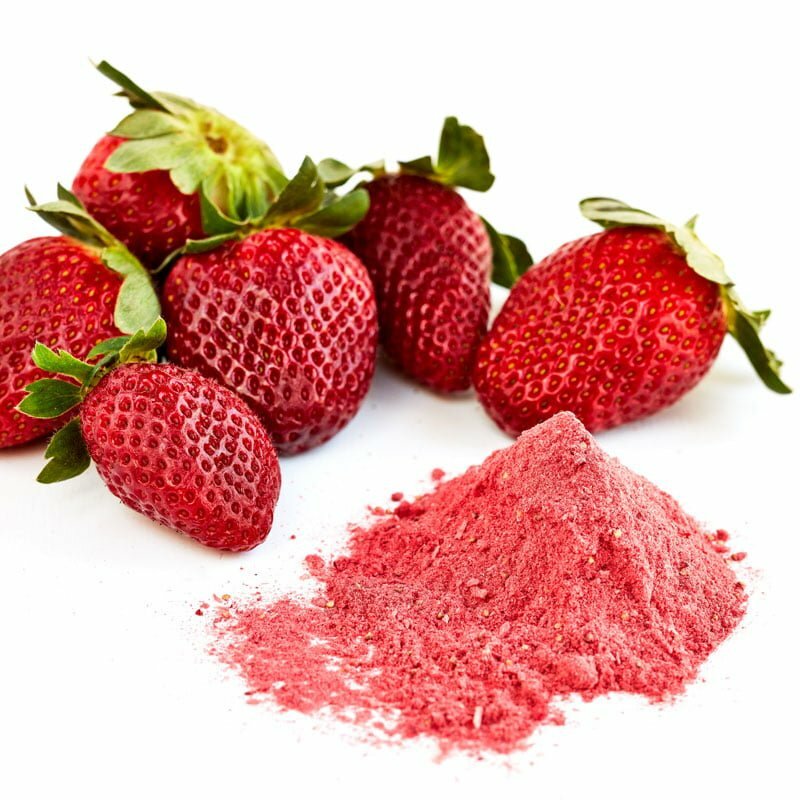 All natural, Australian Strawberry Powder, perfect for drinks and baking. 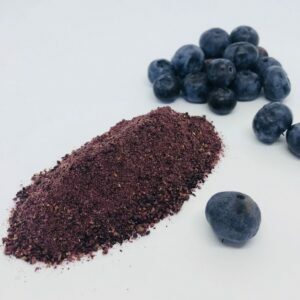 This amazing Strawberry Powder has all the goodness and benefits of fresh berries and available to you as a powder. 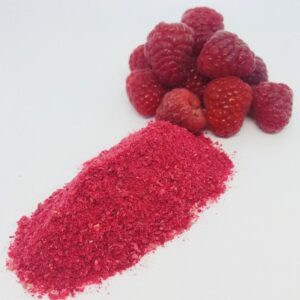 Grown from the best possible variety’s of strawberries, we can bring you this powder which has a full strawberry flavour and is available for all year round application! 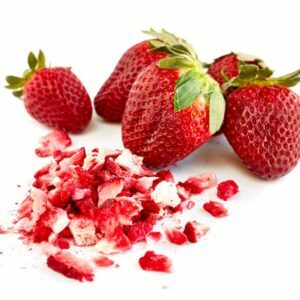 Strawberry Powder from Berry Fresh Australia is 100% Natural and comes from the same farms that supply the big supermarkets. All the flavour but with all the convenience. 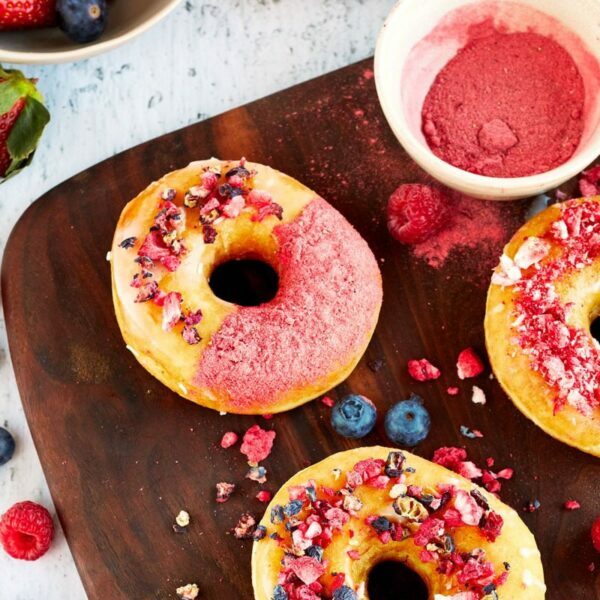 Baking, decorating, smoothies, ice creams, protein balls, cupcakes and many other treats.